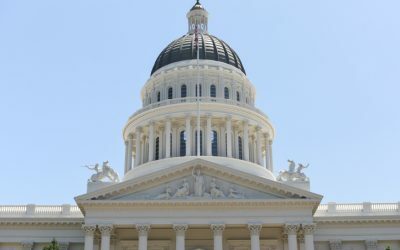 This week, while there were few telehealth and health IT legislative developments in California, other states initiated and/or voted on legislation for the creation of broadband offices and funding mechanisms to increase internet access, a critical component of telehealth’s success. In addition, two newly released surveys accentuate physicians’ growing telehealth adoption, another key element of telehealth’s success. An American Well survey reports a 340% growth rate of telehealth adoption among physicians between 2015 and 2018 and an American College of Physicians survey reveals that 51% of internists work in practices that use at least one form of telehealth. March 28, 2019 — Now is the time of year high school students hear back about their college applications and decide which school is the right fit to pursue the next chapter of their lives. 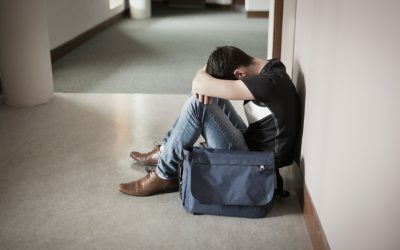 While recent bribery scandals have put the integrity of the college admissions’ process under a microscope, other recent headlines highlight a much bigger problem in higher education: rising student mental illness. 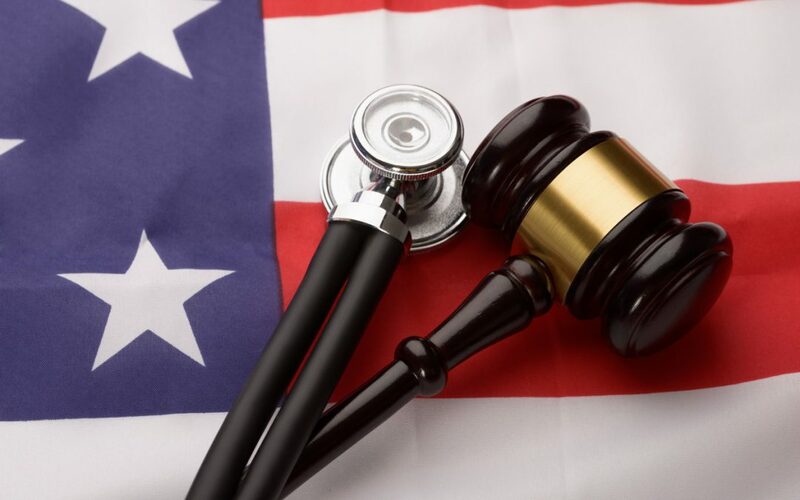 The weekly BluePath Health Policy Roundup focuses on legislative, legal, and policy developments in California and across the country that affect health technology. Each roundup summarizes legislative hearings, funding opportunities, and any published research findings or expert analyses. 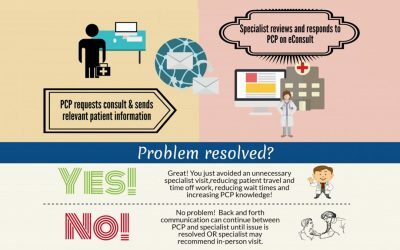 March 22, 2019 — Electronic consultations — or “e-consults” — first launched in 2005 by San Francisco General Hospital and the San Francisco Health Network, connect primarycare providers and specialists through electronic communications to deliver efficient and effective care. Today e-consult’s multiple benefits, which include expanded specialist care access, lower costs, improved care quality, and more, are now being used by large health systems. 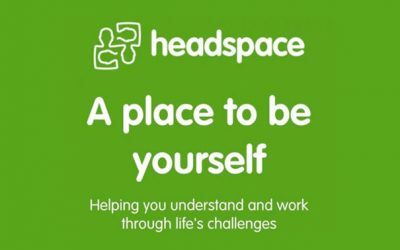 March 11, 2019 — Australia’s National Youth Mental Health Foundation has created an innovative, successful model called headspace that combines the traditional teen drop-in center with virtual mental health care, among other offerings. Stanford Medicine’s Department of Psychiatry and Behavioral Sciences is adapting this model to meet the mental health needs of Santa Clara County youth. Recently branded “allcove”, the first of these centers will open in late 2019. 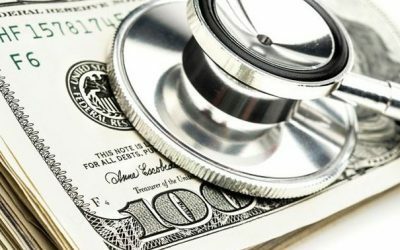 February 22, 2019 — Proposed state legislation for an individual mandate, advanced premium tax credits, and Medi-Cal expansion to all individual regardless of immigration status could move California closer to universal coverage. 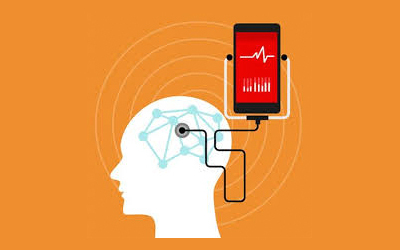 February 19, 2019 — With the increase in adolescent and young adult mental health issues, some digital and virtual care providers are addressing this growing market need. Our review of current offerings, which include virtual visits and CBT and mindfulness digital tools, uncovers an appetite among adolescents and youth for digital solutions and also reveals a need for more clinical, provider-to-patient treatment solutions. 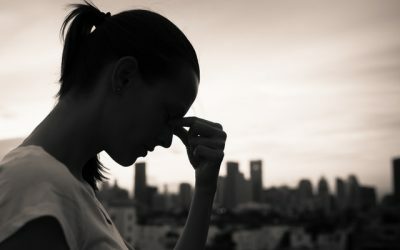 February 7, 2019 — Despite the overwhelming growth of adolescent mental health issues, few digital mental health services and product vendors are focusing on adolescents due to perceived issues of tech’s impact on teen mental health as well as consent, reimbursement, and other utilization concerns. Our research and experience, however, shows that these barriers, like many others in digital health, can be and are being overcome.